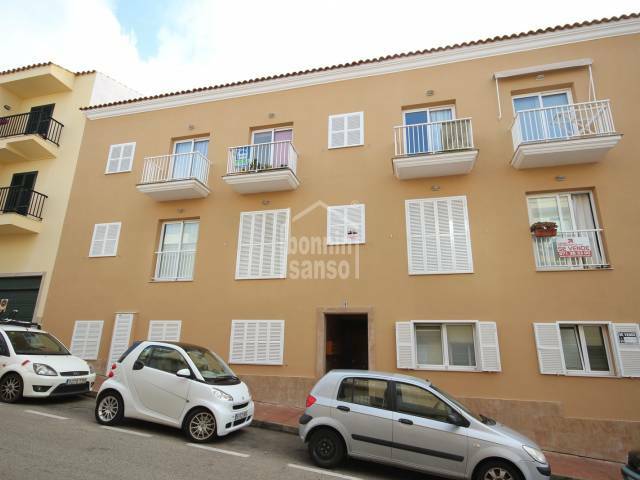 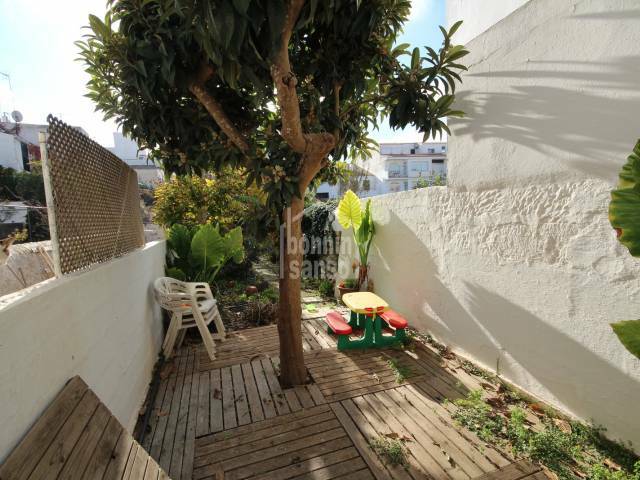 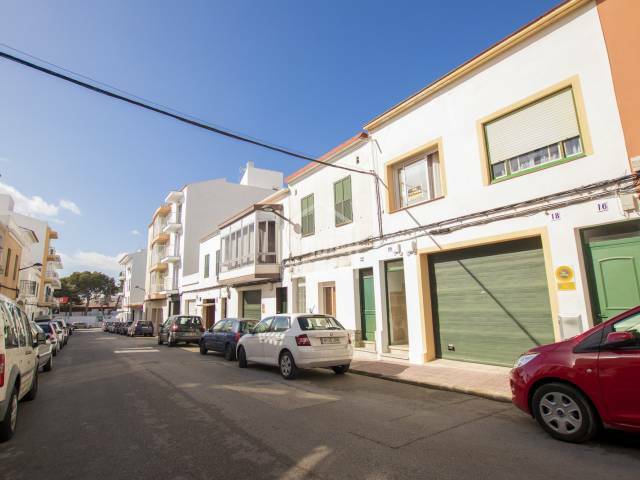 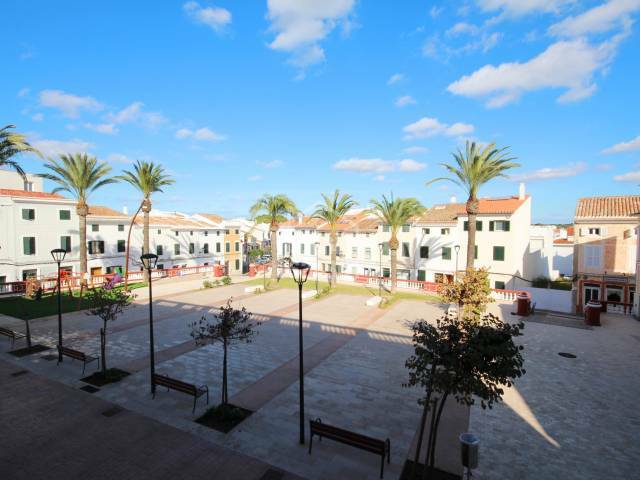 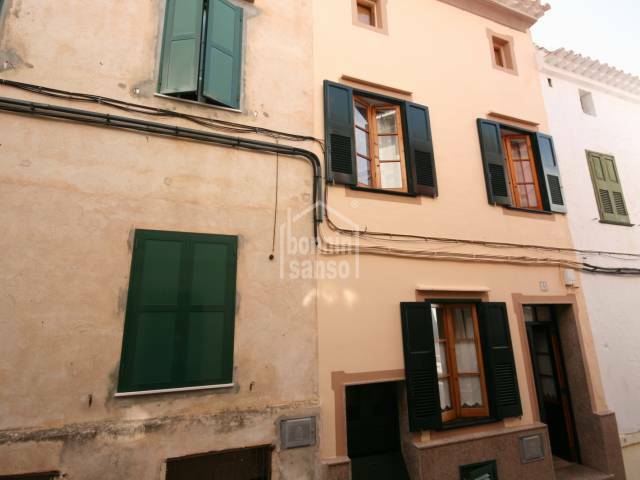 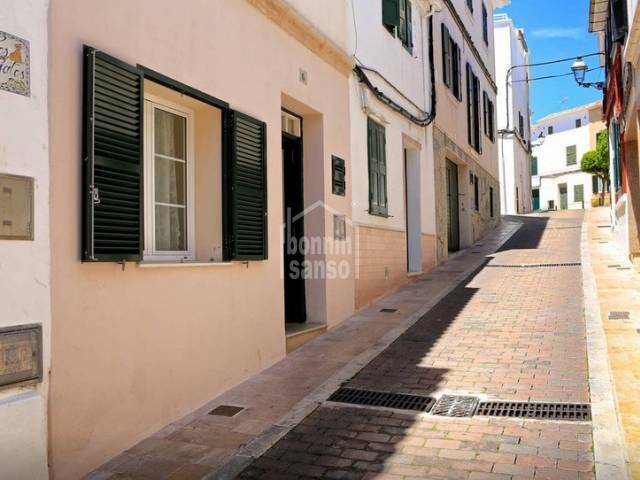 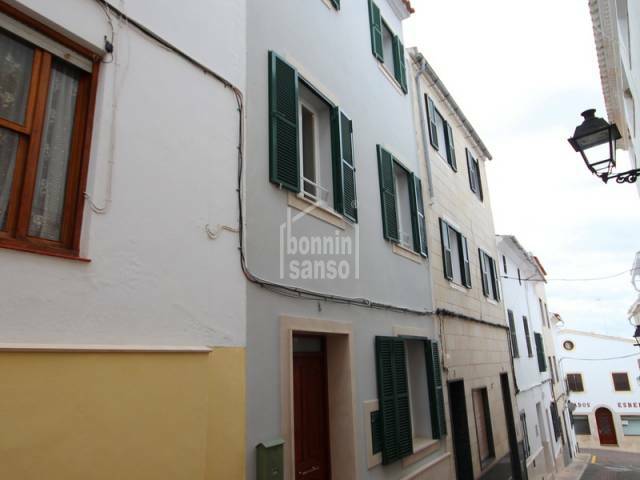 Townhouse in the old town of Alayor, beautiful and quiet area. 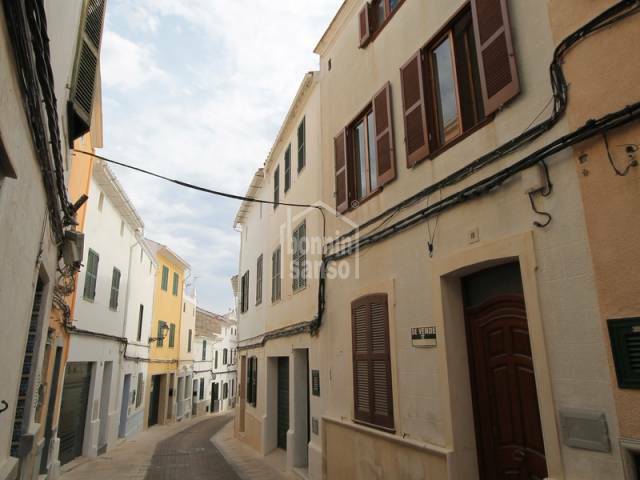 Charming town house in Alayor. 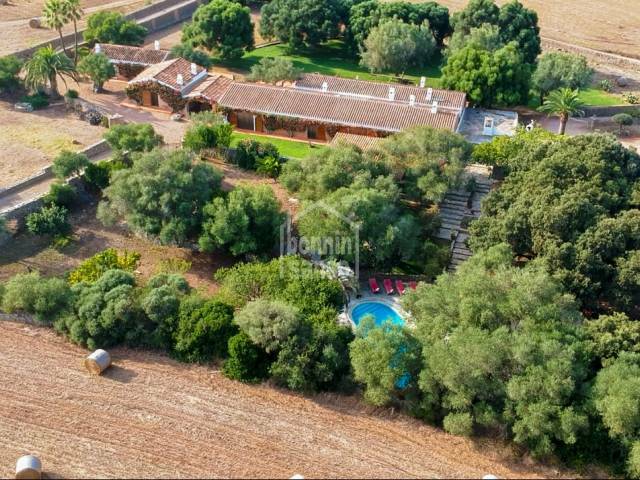 The property has 291m² of which is composed in four bedrooms, two bathrooms, a toilet, a large living room and a dining room. 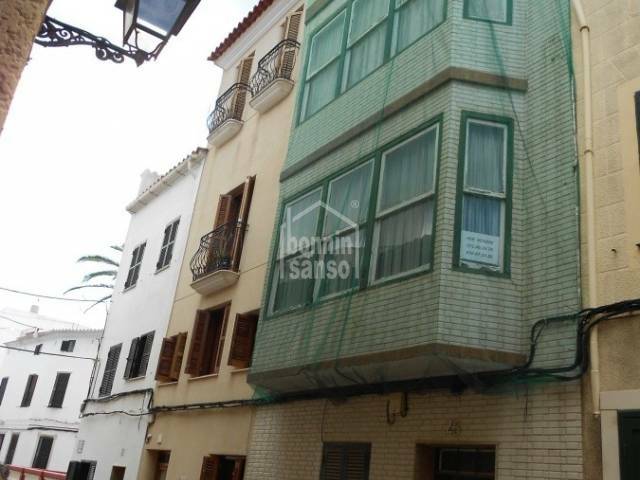 Townhouse in the center of Alayor. 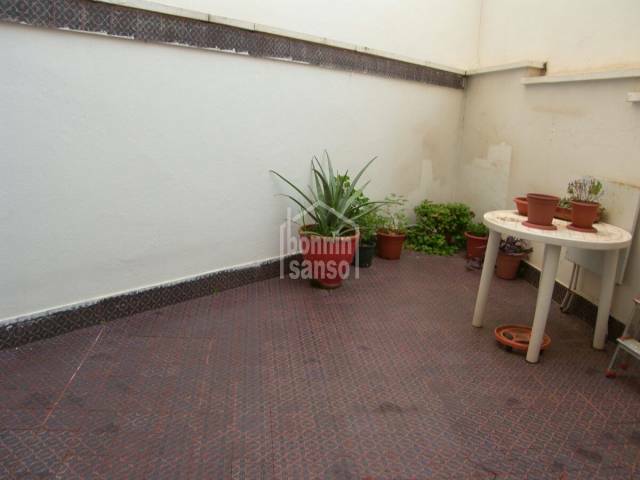 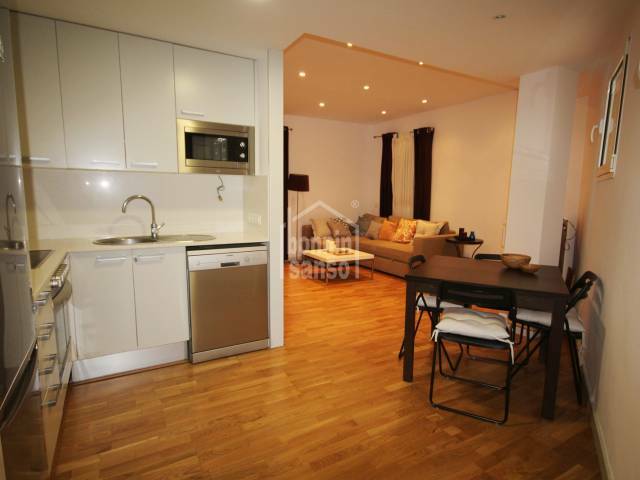 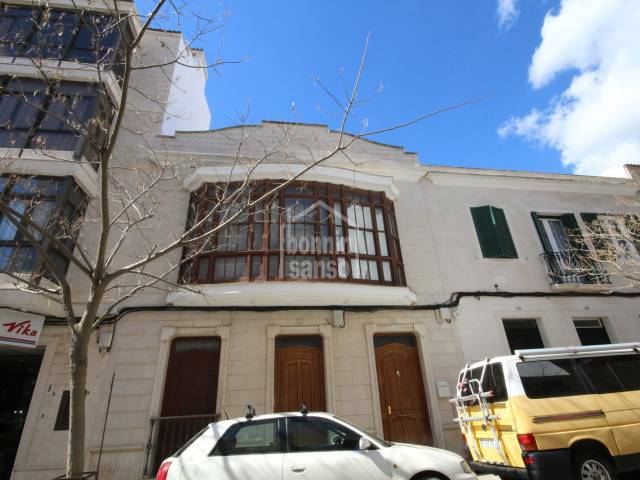 The property has 181m² built of which 58m² are in the basement. 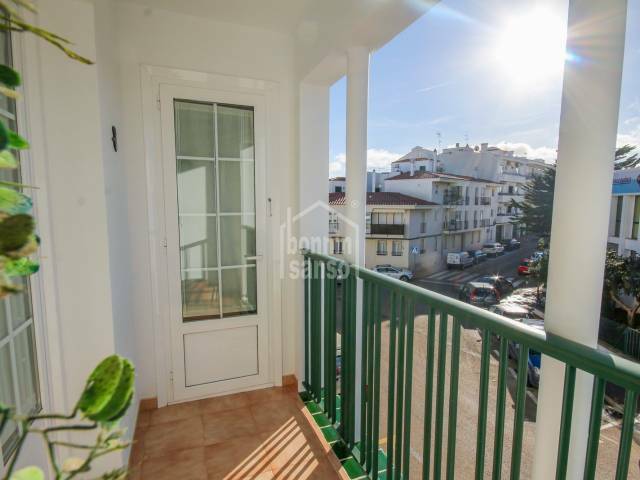 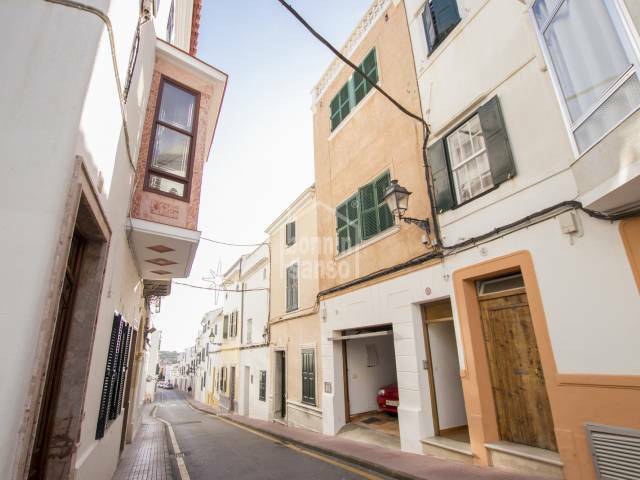 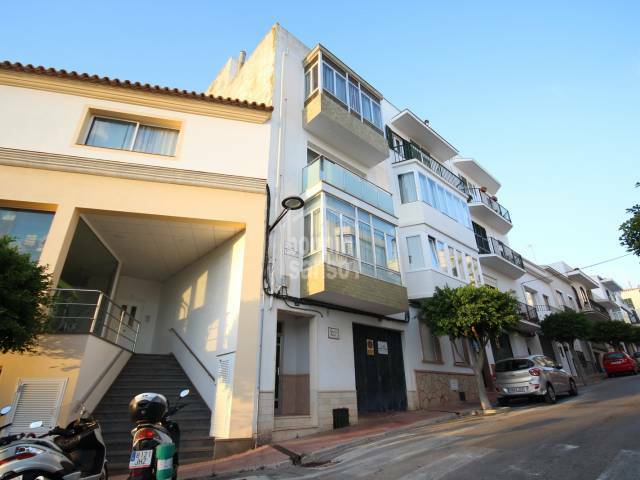 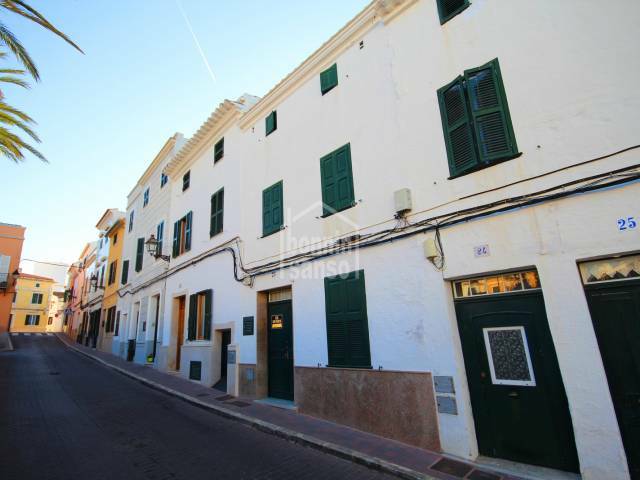 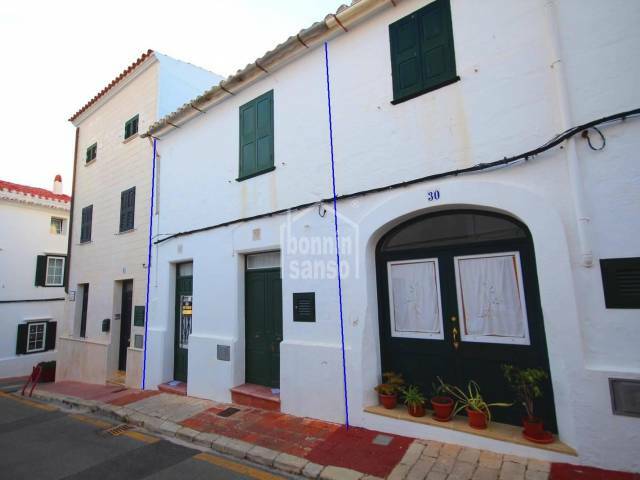 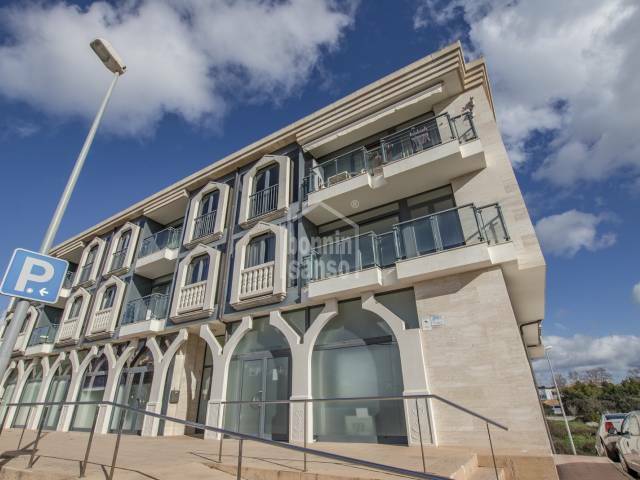 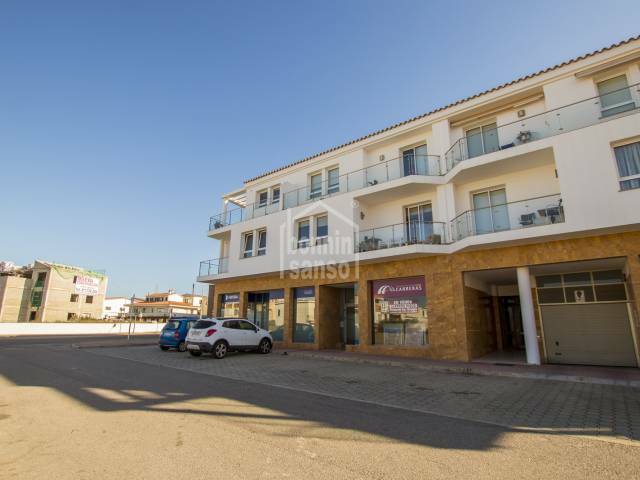 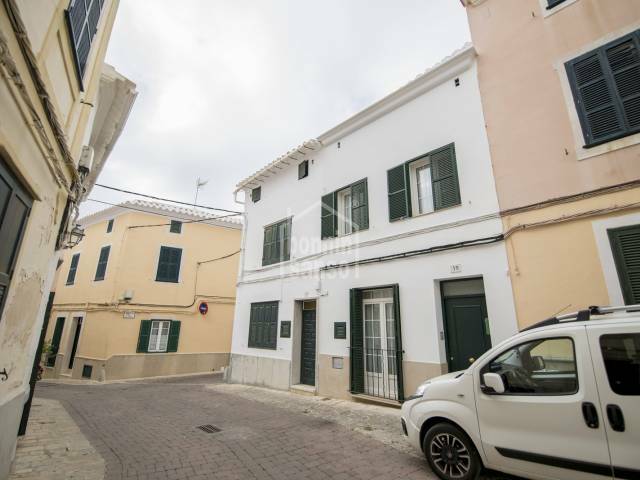 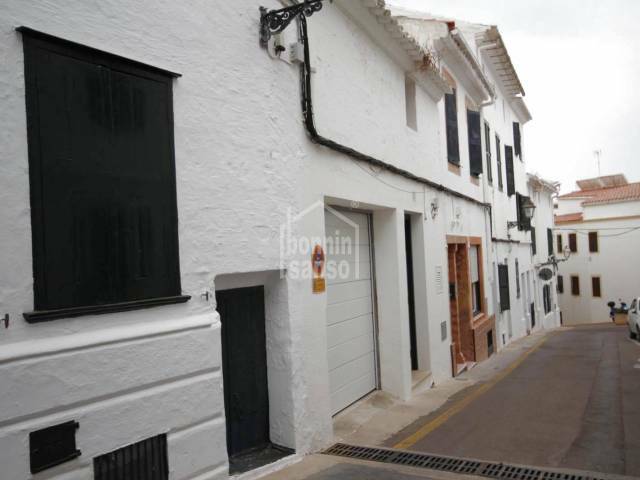 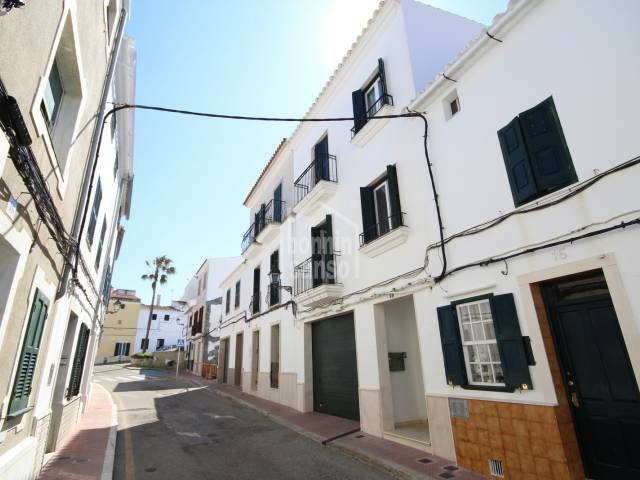 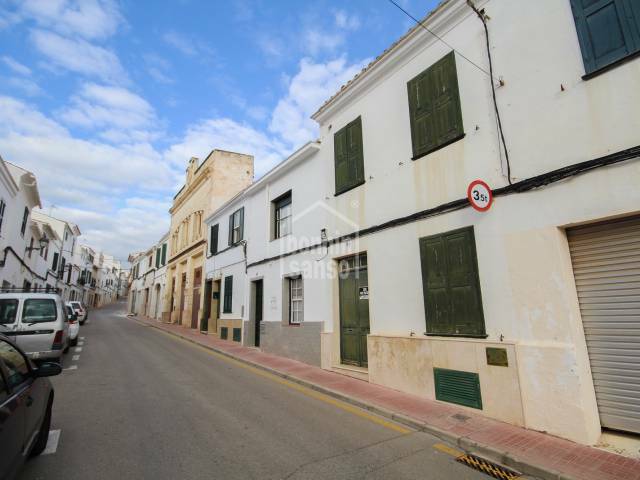 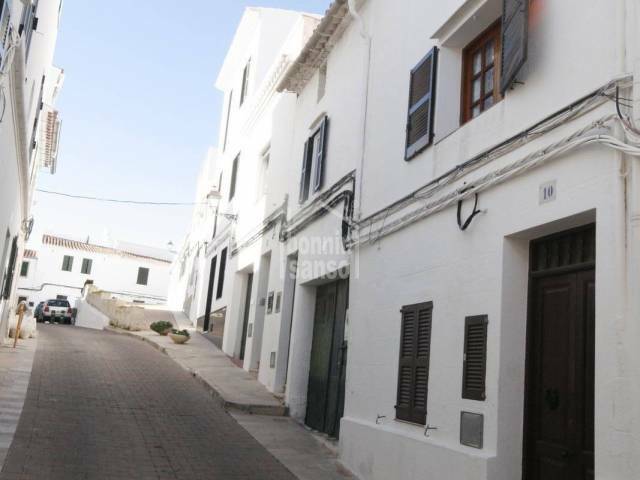 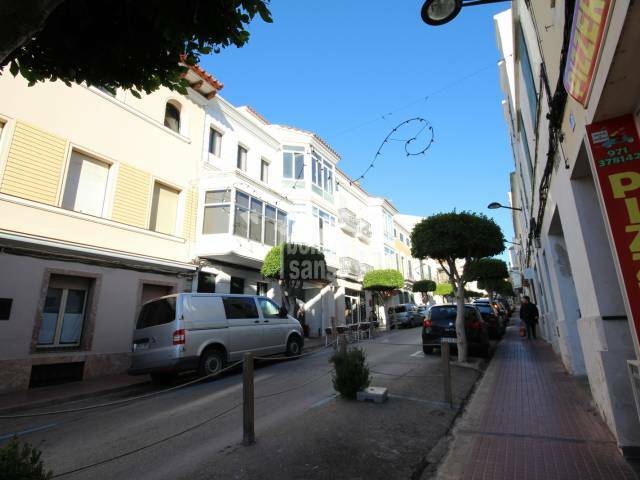 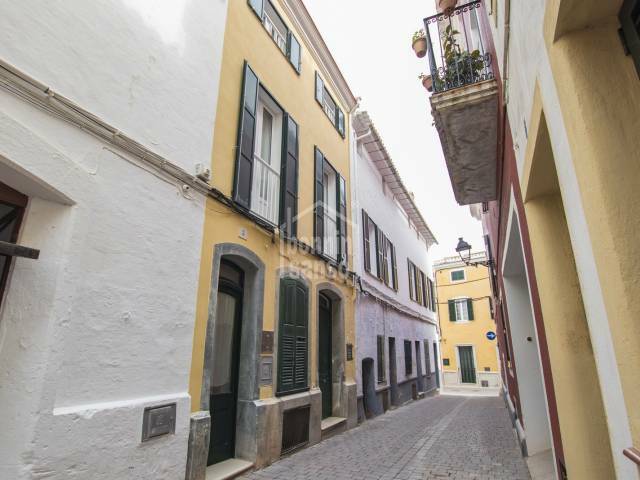 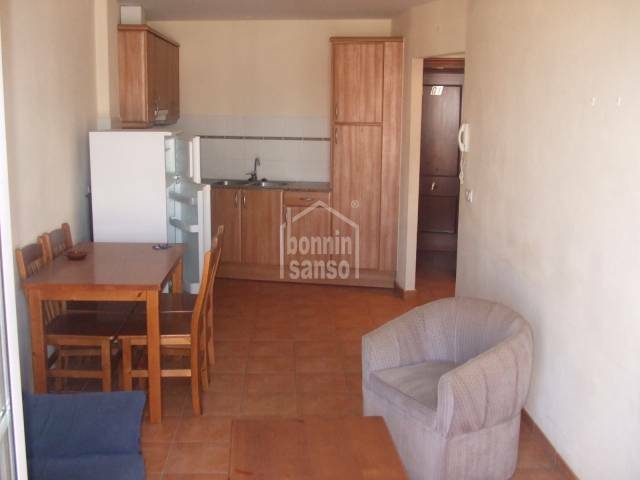 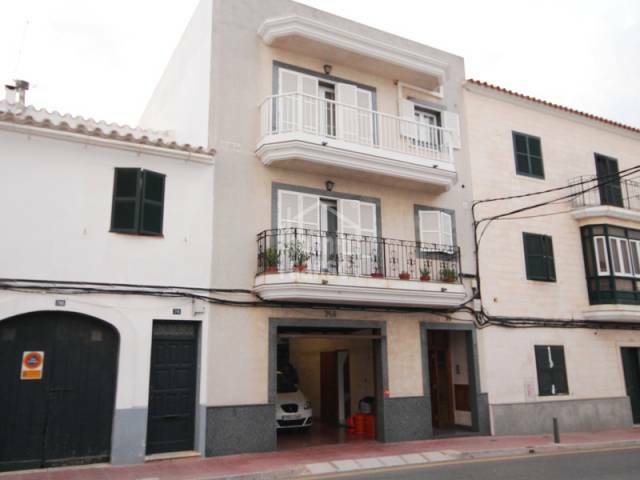 Authentic town house, located in the heart of the picturesque village of Alayor. 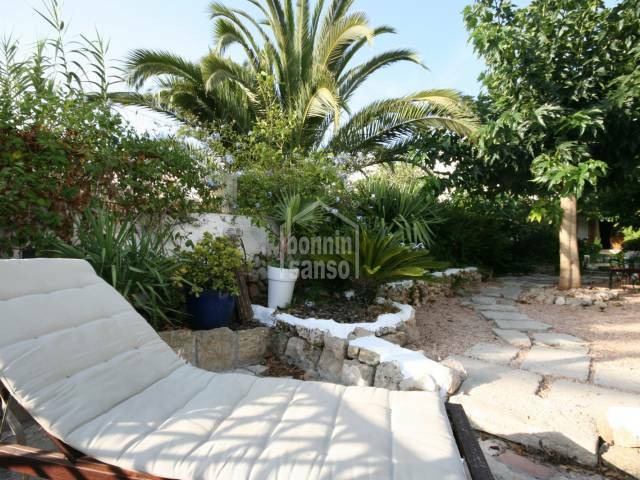 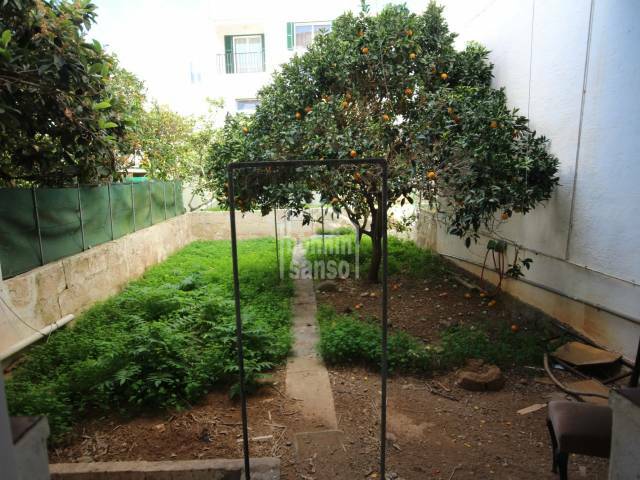 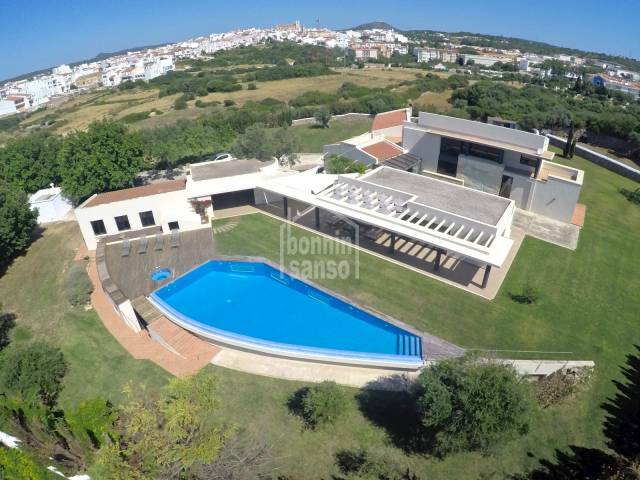 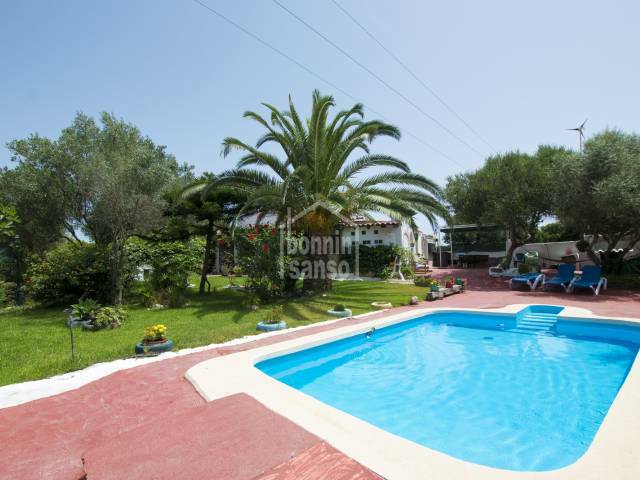 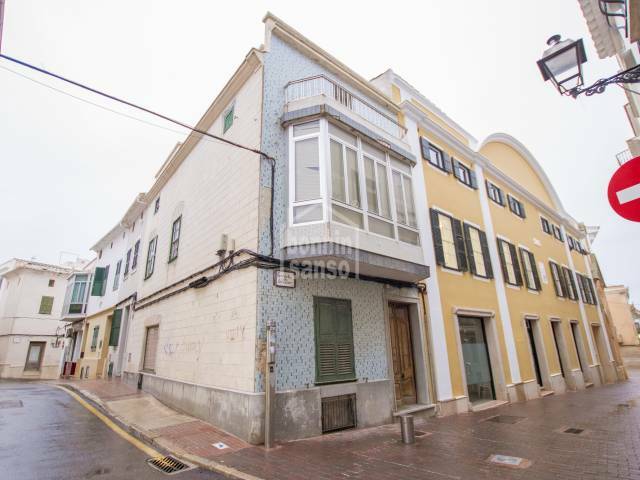 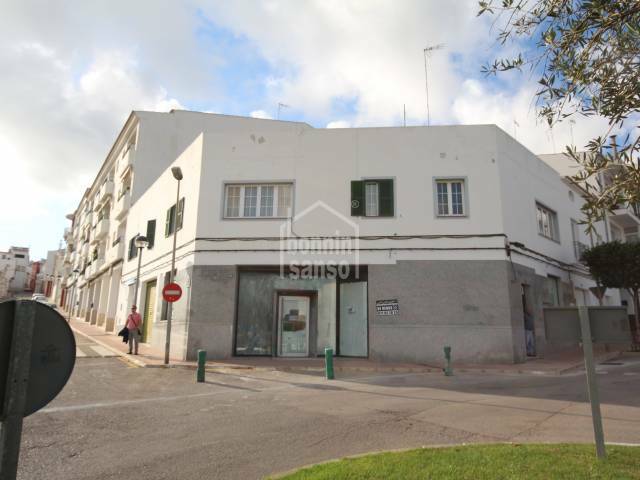 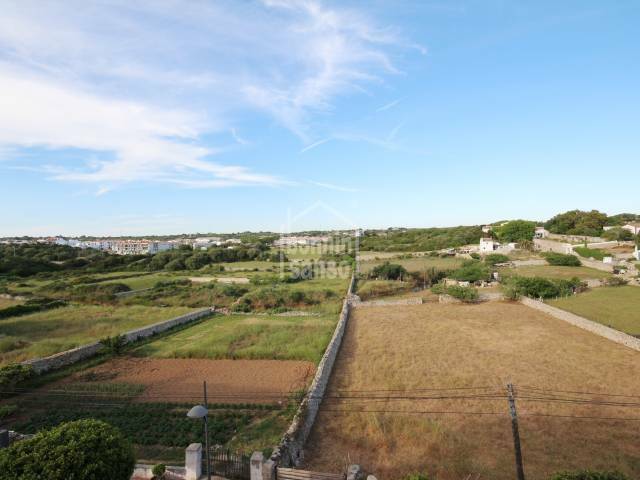 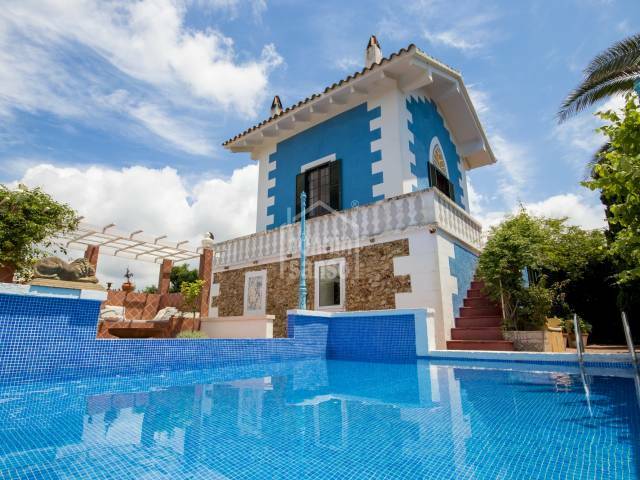 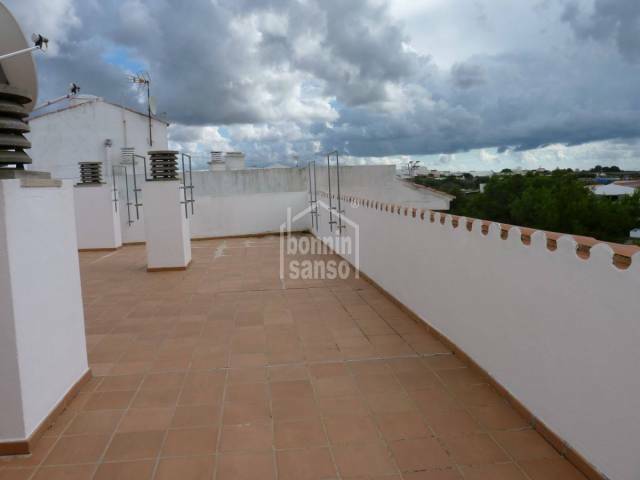 It has about 700 m² of land, which increase the possibilities of this interesting property. 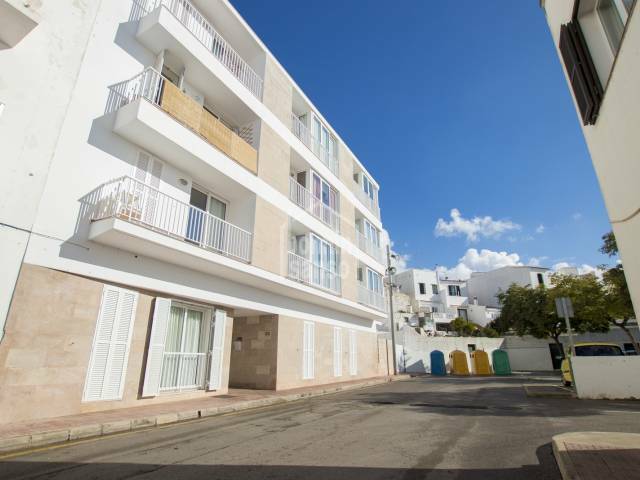 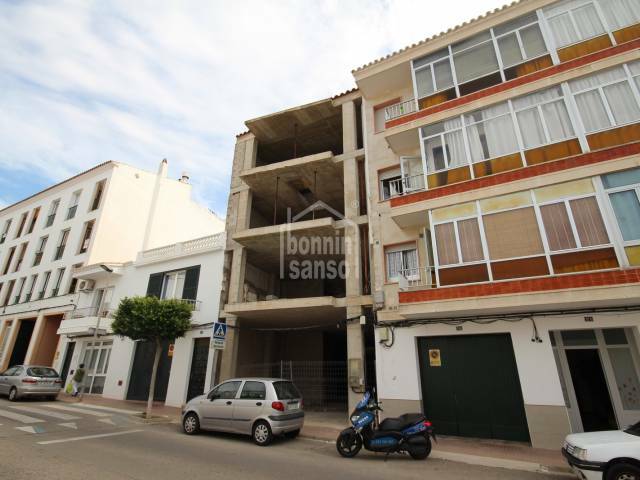 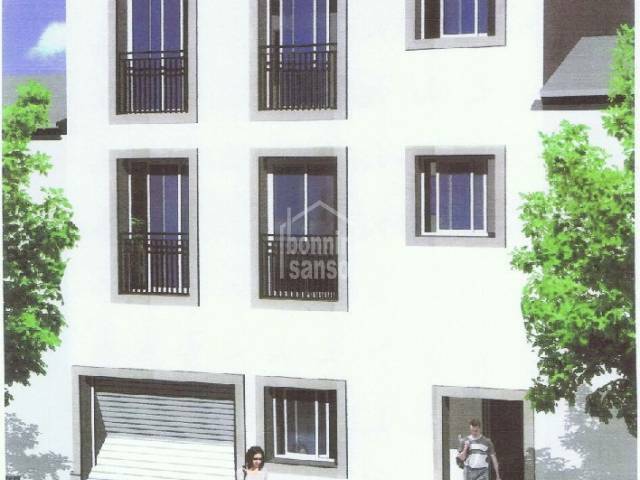 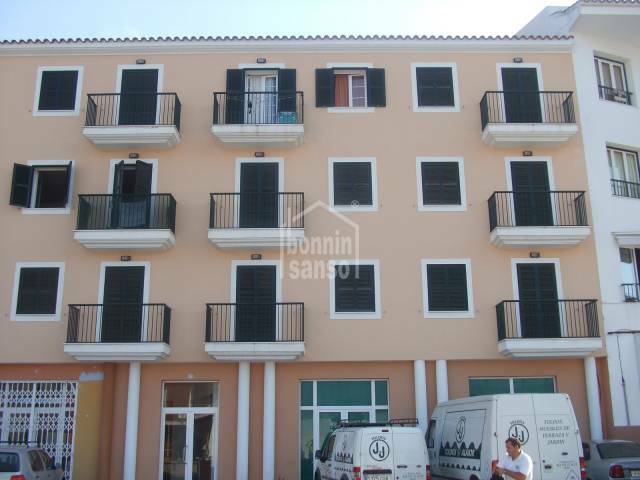 First floor flat of 136m² with lift. 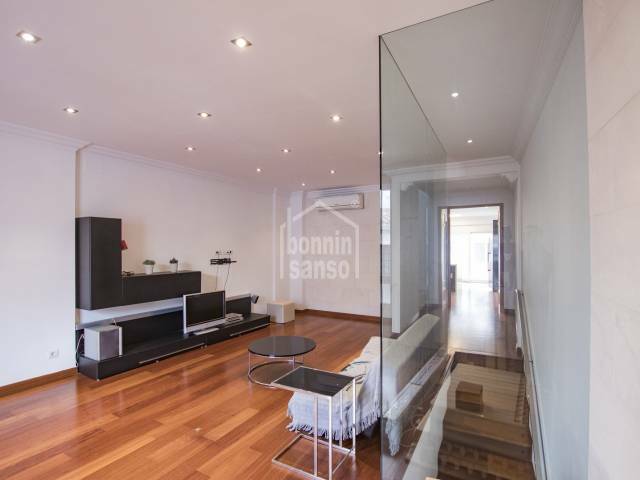 The property comprises 4 bedrooms, full bathroom, cloakroom, lounge / dining room, kitchen with breakfast room, patio of 27m². 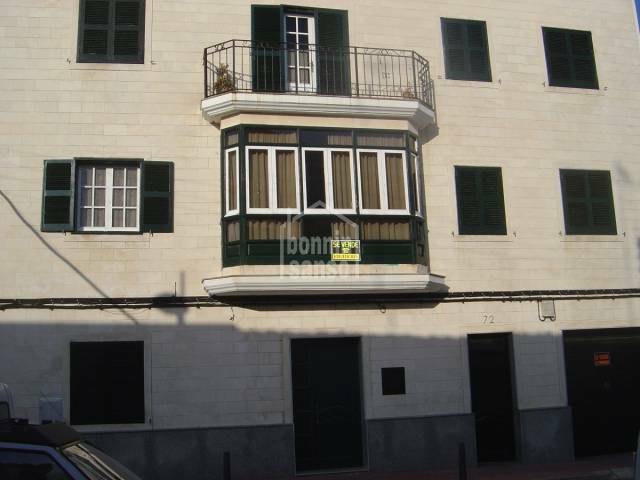 All double glazing and aluminium.